Guided exploration of five Unesco World Heritage sites: Acropolis, Temple of Poseidon, Mycenae, Epidaurus, and Olympia. 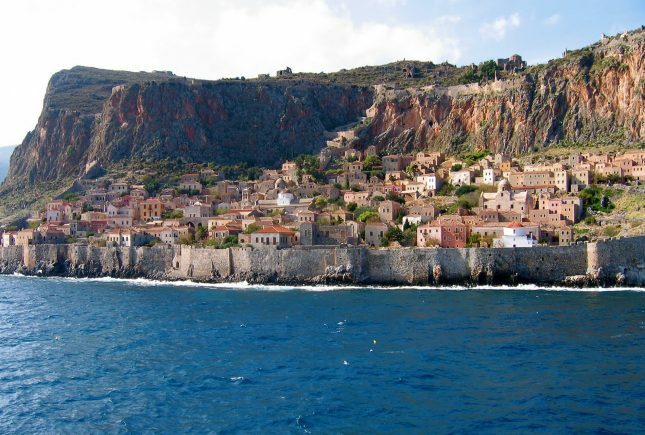 Walk through the narrow streets of Monemvasia medieval castle and climb to the ruins of the old fortress on the top of the hill. Discover Mani region, which is still one of the least visited areas in Greece, known for its rugged terrain, vast olive groves, Byzantine churches, castles, and stone hilltop villages. Swim at Voidokilia beach, which is not only one of the most beautiful beaches in Mediterranean Sea. Visit Olympia the origin place of modern Olympic Games. Experience a wine tour of Nemea region, in the rolling hills southwest of Corinth, which is one of Greece’s premier wine-producing areas. Explore the picturesque rural prefecture of Arkadia, which is a tangle of medieval villages, remote monasteries, precipitous ravines and narrow roads that wind their way through the valleys of the Menalon Mountains. Stay in boutique hotels, which gives their guests the chance to explore the local feel without sacrificing luxury. Peloponnese region left its own mark in the history and evolution of Greece, although being always a few steps behind the glory, reputation and status of Athens. 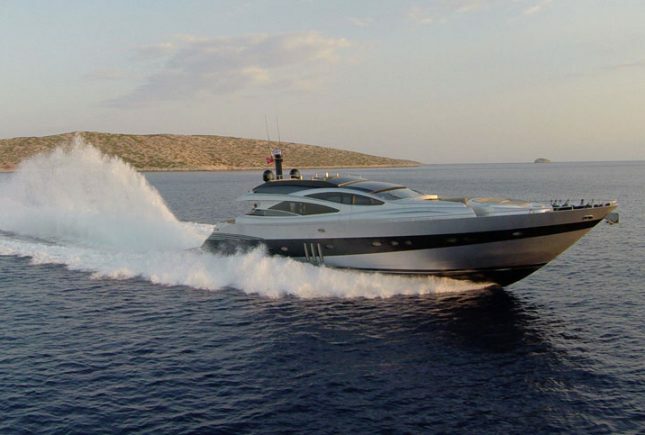 What is special about the Peloponnese? It’s tempting to answer, “Everything”, because Peloponnese is the stuff of which legends are made. Your journey starts in Athens. 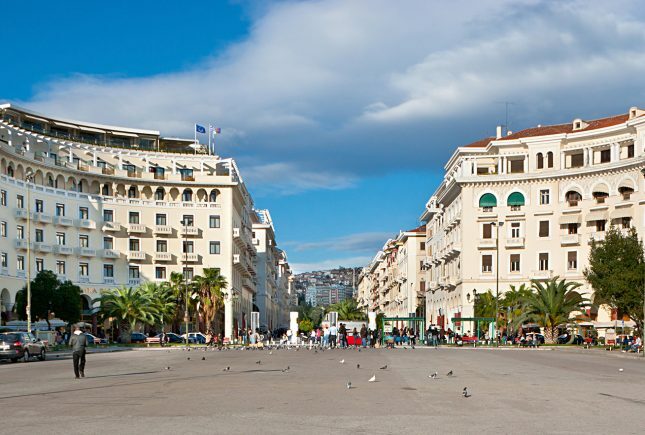 Ancient and modern, with equal measures of grunge and grace, bustling Athens is a heavy mix of history and edginess. You will have the opportunity to marvelsome some of the key remaining wonders of Ancient Greece civilization and with the private assistance of our experts to understand the deeper influence of the ancient Greek culture. Leaving Athens you will drive towards Peloponnese to Nafplio, one of Greece’s prettiest and most romantic towns. 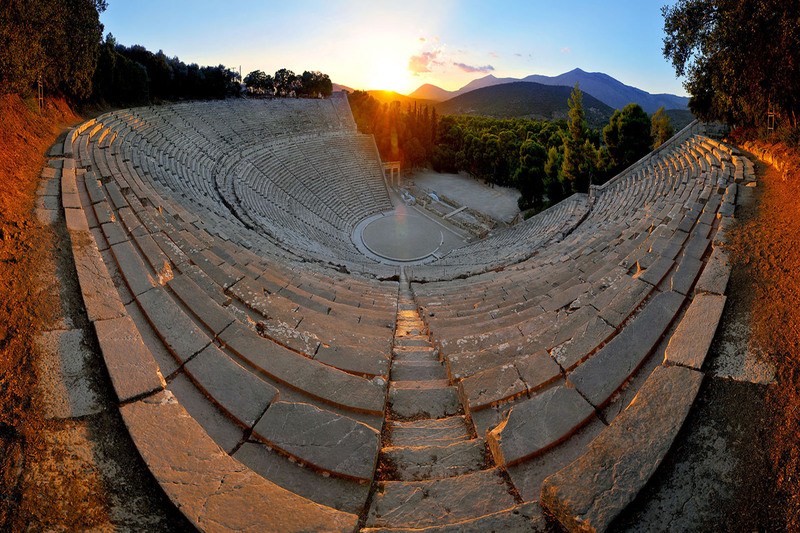 On your way there you will visit the mighty ruins of World-Heritage listed Ancient Mycenae and the Theater of Epidaurus, one of the best-preserved Classical Greek structures, renowned for its amazing acoustics. Next stop on your journey is the modern city of Sparta. You will explore the captivating ruins of churches, libraries, strongholds and palaces in the fortress town of Mystras, a World-Heritage listed site. Continuing your journey you will find yourself in Monemvasia a great place to wander. Vast, imposing, spectacular Monemvasia rock is the Greek equivalent to Gibraltar and thus having the nickname Gibraltar of the East. Next transfer to Mani, the region covering the central peninsula in the south of Peloponnese, is a wild, rugged place. You will take a driving tour in the area and you will hike the path, which leads to the cape Tenaron, one of Europe’s most southern points. Don’t miss to visit Diros caves, one of the most extraordinary caves in Greece with its spectacular crystal-studded stalactites and stalagmites, in shades of rose, green, amber, black, blood red, and purple. 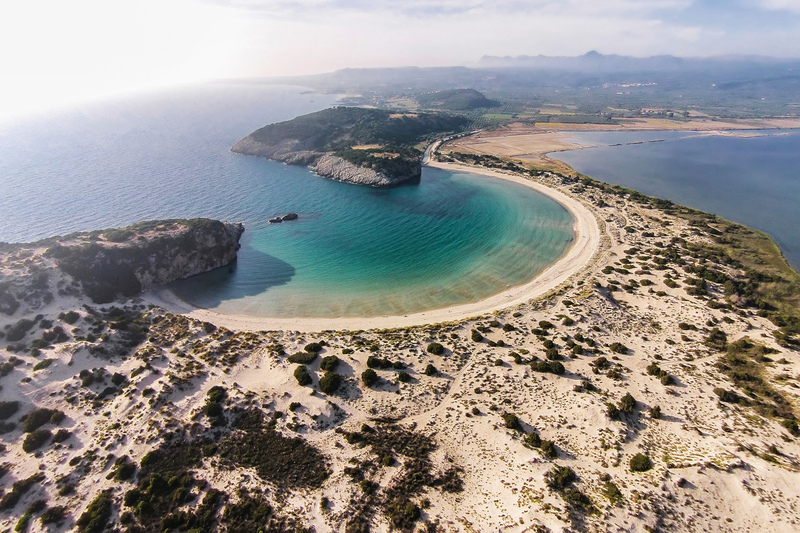 Next day you will drive towards Pylos, one of the most picturesque towns in the Peloponnese. 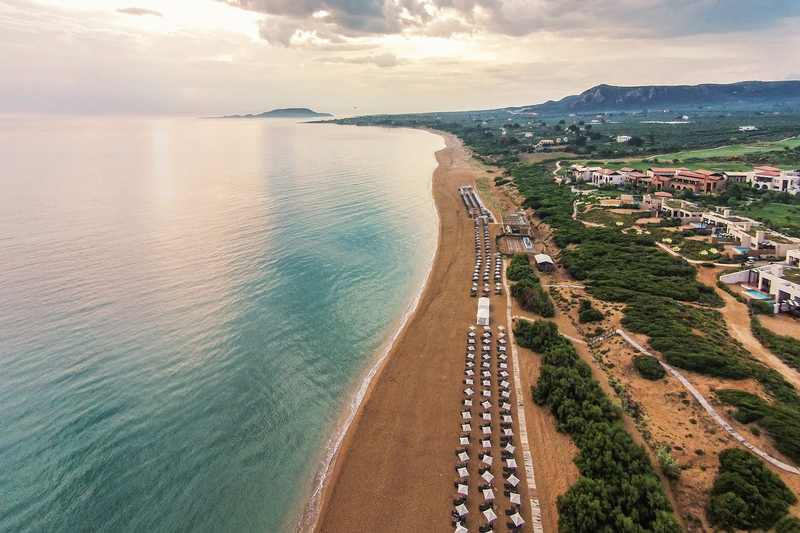 You will go for a swim to Voidokilia beach, which is not only one of the most beautiful beaches in Greece, but maybe also in the Mediterranean Sea. Depart Pylos to Olympia the origin place of Olympic Games. Olympia has been inhabited since prehistoric times and in the 10th century B.C., Olympia became a center for the worship of Zeus. 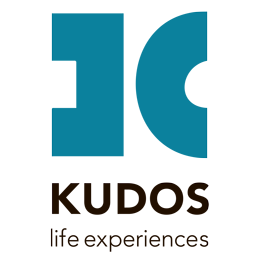 Alongside with you private guide you will visit the ancient Olympic Games site and the museum. You will explore the picturesque rural prefecture of Arkadia, which is a tangle of medieval villages, remote monasteries, precipitous ravines and narrow roads that wind their way through the valleys of the Menalon Mountains. On the way back to Athens you will take a unique wine tour of Nemea region, one of Greece’s premier wine-producing areas, famous for its full-bodied reds and known for its wines since Mycenaean times when it was supplied the wine for the royal court at Mycenae. The offerings are diverse and fascinating and so are the memories from this magnificent journey.